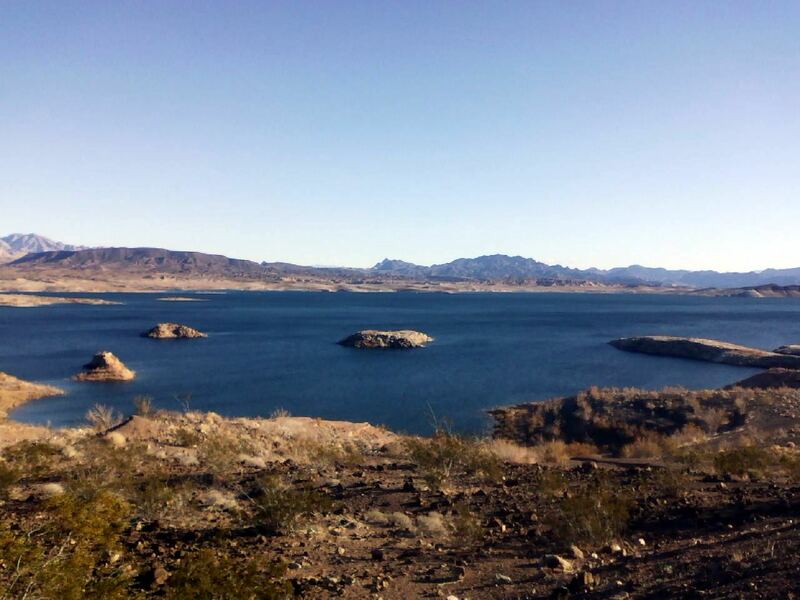 runjoey: Mid year review 2013. How's it going ? So far this year I have had some great successes and unfortunately several failures but overall I am pretty happy with the way things are going. 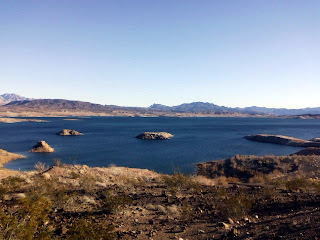 Got the year off to a great start at the "Running From An Angel" 50 miler at Lake Mead Nevada. Exceeded my own expectations and shattered my pr by over an hour with an 8:54:57 finish and 1st Grandmaster. Recovery went very well and I was right back into marathon training with Amy. 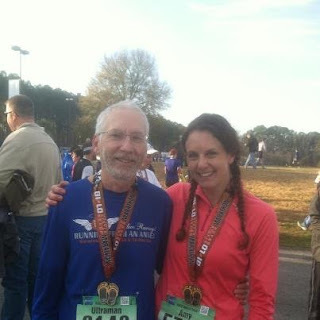 We ran the Myrtle Beach Half Marathon together and I ran my 2nd fastest half in 7 years while pacing her to a huge pr in 1:43:29. A very proud and happy day for me to see her come so far since we met. 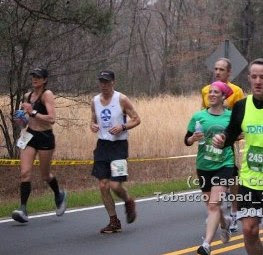 In March it was time to go for the Boston qualifier at the Tobacco Road Marathon. Things didn't go as well as planned. We had hoped to run together but had to separate at mile 5. I missed the BQ but still ran a 3:52:50. Amy missed also but was still able to get a pr so progress was being made. 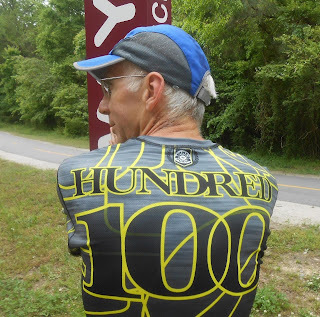 In April, I started off volunteering at the Umstead 100 again and had a great time and got in a lot of miles over the weekend Got to run for the first time with Amy's sister Karen, paced John Adamoff for a lap and then ran another lap with THE Marathon Princess. A week later it was time to test out my speed after all the months of marathon training. My first 5k in over two years at the Cary Road Race. I had a great day and ran a 21:24, my fastest in several years and won 1st Grandmaster ! Finished up the month going for a 100 mile pr at a race which doesn't deserve to be mentioned here. I was running great on a perfect day weather wise but some personal issues and one stupid screwed up race made it easy to drop halfway even though I was well ahead of pr pace. 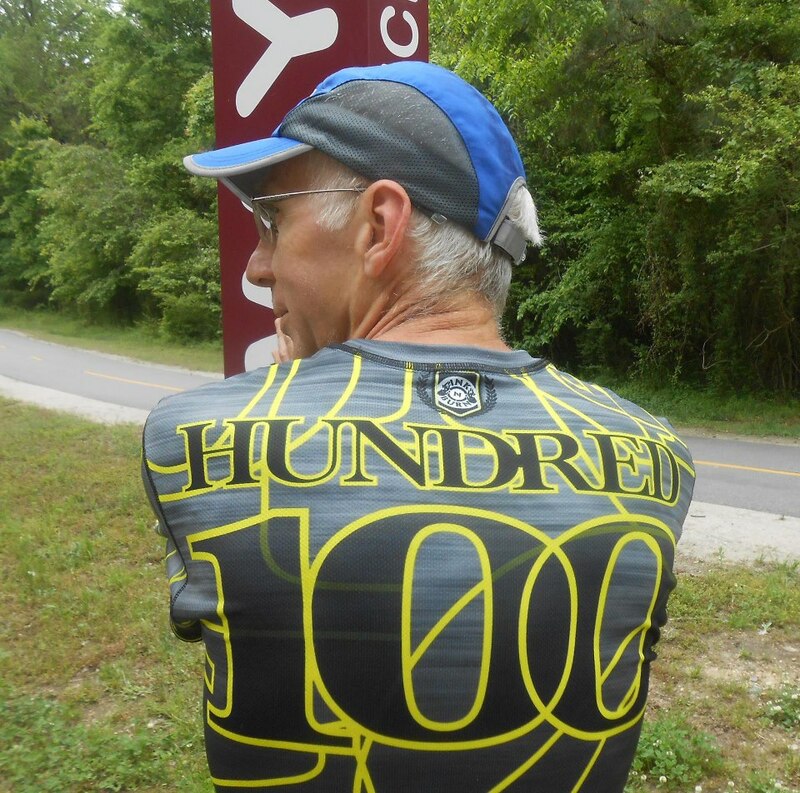 May brought the Nightmare on the Neuse 100 miler, my own creation to take out my frustration and go for the 100 mile pr. Even though it was only two weeks after the last attempt, I felt great and was running well but de-railed by the weather. After weeks of below average cool weather it decided to get up to 86 and humid and with no acclimation to the heat, I couldn't maintain the pace needed so I shut it down at 50. In June I started off the month with a great run at the Whirli Run 5k in Wilson. On a flatter course than Cary, I was able to run a 20:48. The first time under 21 in almost 25 years ! First Grandmaster and 4th place overall out of 100 + . Then it was time to head West for a vacation and the Bighorn 100 miler. Not a pr course. Stunning beauty and a wonderful event but I made a critical mistake in planning and ended up getting myself in a jam with some bad hypothermia that ended my race at mile 48. Disappointing especially as well as I was running up to that point. So that's it for events so far. Despite the dnf's I have really been enjoying this year so far. Lots of miles with my Angels, Amy, Karla, Jenn and Lisa and that is the best thing of all. 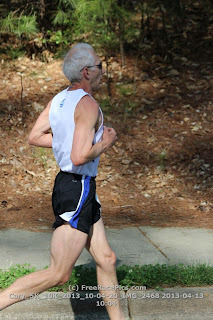 I continue to run well and keep surprising myself at just how well at age 57. I am still doing all the body weight, core and yoga workouts nearly everyday and look and feel better than I have since my early 30's. And I am on pace right now to have my highest mileage year ever !